With the European Commission expected to present its mid-century climate plan in November, a report released on Thursday (27 September) shows net zero emissions can only be achieved by 2050 if member states develop more innovative, cross-sectoral, and ‘beyond business-as-usual’ scenarios. The findings of the “Net-Zero by 2050: from whether to how” report come from a simulation model developed by Climact, a climate and energy consultancy, together with the European Climate Foundation as well as a wide range of organisations from the EU. Called the CTI 2050 Roadmap Tool project, the simulation model seeks to explore the feasibility and implications for the EU of reaching net-zero GHG emissions by 2050. More than 10 scenarios were modelled by the organisations who supported the model testing, while other scenarios were elaborated by the project team to explore net-zero opportunities and trade-offs, the European Climate Foundation explained in a press release. The ‘Demand-focus’ scenario: demand-side levers are used here to reduce overall demand further, e.g., for energy products, or meat, which implies that technological levers can be reduced compared to the Shared efforts scenario. The simulation model that helps draw the scenarios is based on five fields of action: transport, buildings, industry, power production, agriculture, forestry and land use (AFOLU). “What makes these scenarios different from previous studies is the fact that they are not based on costs optimisation calculations, meaning costs are not the starting point for defining a scenario,” Julien Pestiaux, who led the analytical work at Climact, explained to EURACTIV. “Our model is flexible to allow the exploration of different approaches to decarbonisation, for example focusing more on technological solutions or more on reduction of demand,” he continued. “This means there is not one way to decarbonize the economy, but several, and it highlights the interconnection between the different sectors of the economy,” Pestiaux said. 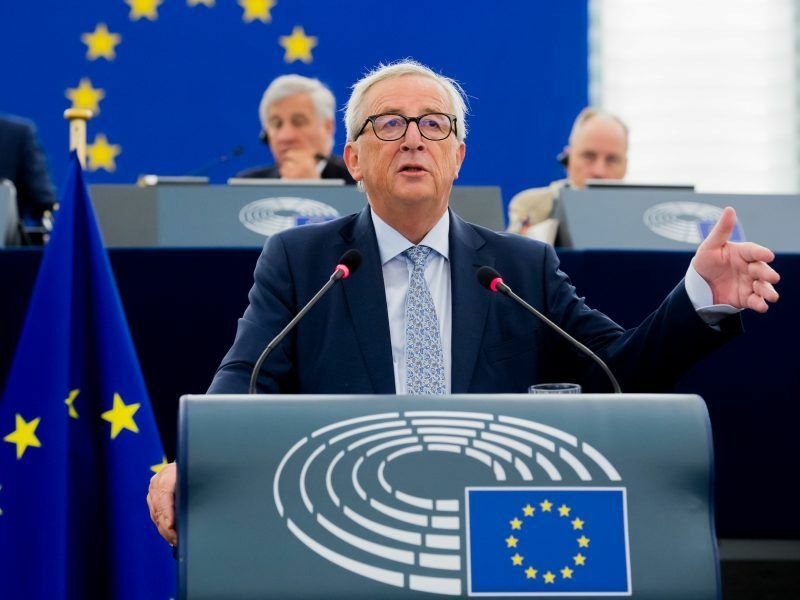 The EU will have to tackle emissions from sectors like transport, agriculture and shipping, and ensure that efforts to increase renewables and energy efficiency stay on the right track in order to meet the Paris Agreement’s goals by 2050. 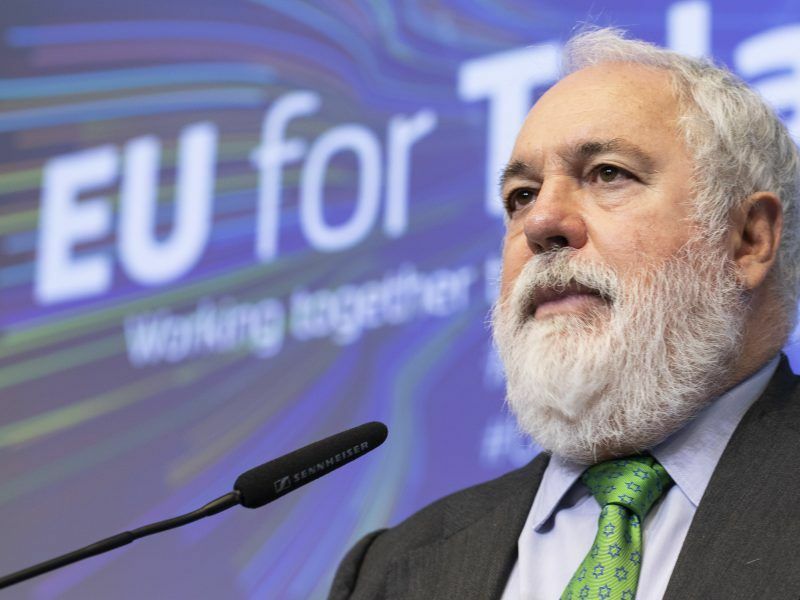 At an event as part of the public consultation last July, EU climate chief Miguel Arias Cañete confirmed that the EU executive will look into “multiple pathways” and that the strategy will not be a legal act but a series of milestones. 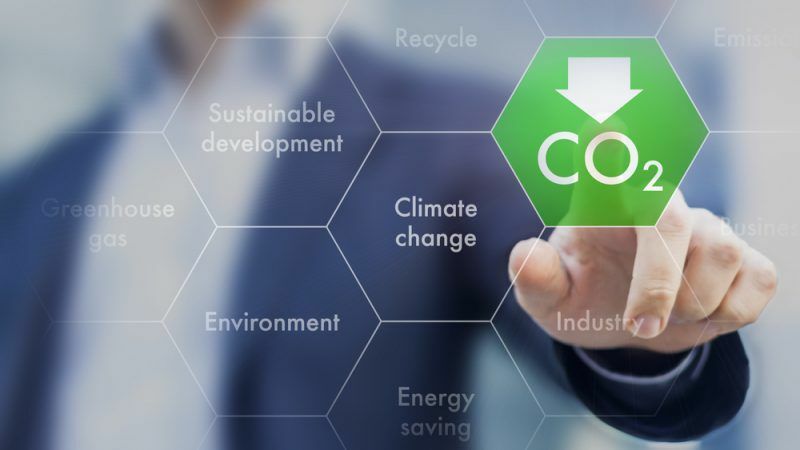 The Commission is currently carrying out a consultation process that will feed into the revised climate plan to be released in November and it has showed interest in the CTI 2050 Roadmap Tool project.